Giuseppe Vazanno is one of the wealthiest and most beloved landowners in 1911, post-feudal Sicily. His lemon orchards provide work for the Sicilian peasants, a rich life for his brothers and their families, and a peaceful oasis for his wife Maria and their two daughters, sixteen-year-old Adriana and five-year-old Francesca. But just before dawn one spring morning, Giuseppe’s brothers Sevario and Santo awaken to the smell of smoke, and find Giuseppe’s farmhouse burned to the ground. Adriana and Francesca are found safe, having taken refuge in a secret tunnel under the house, but are unable to talk about what they saw. The brothers find no trace of Giuseppe or his wife Maria and discover their middle brother, Gaspano, has been brutally tortured and murdered just a few miles from Giuseppe’s burned farmhouse. Adriana has a terrible secret—one she prays was not the cause of the horrors she has witnessed. She must confront her worst fear: was the destruction of her home just a random act of violence, or a deadly vendetta against her family? A powerful story of love, betrayal, revenge, and the irrevocable bond of family, Deliver Us from Honor richly chronicles the story of the Vazanno family, caught in the social and political upheaval of 1911 Sicily that eventually will lead to the rise of the Mafia in America and change their family forever. “A robust tale of violence and vendettas." 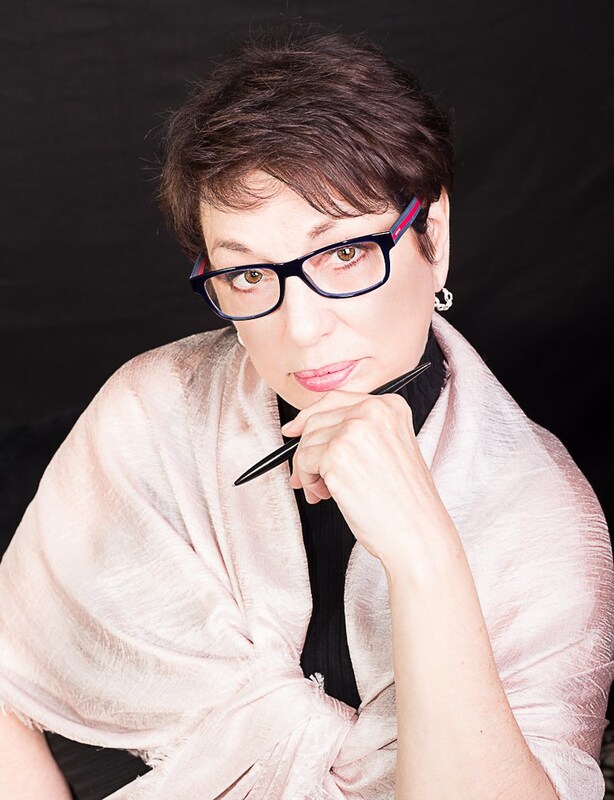 “Page turning, suspenseful, educational­­ . . . a vivid portrait of Sicilian family life and the birth of La Cosa Nostra. 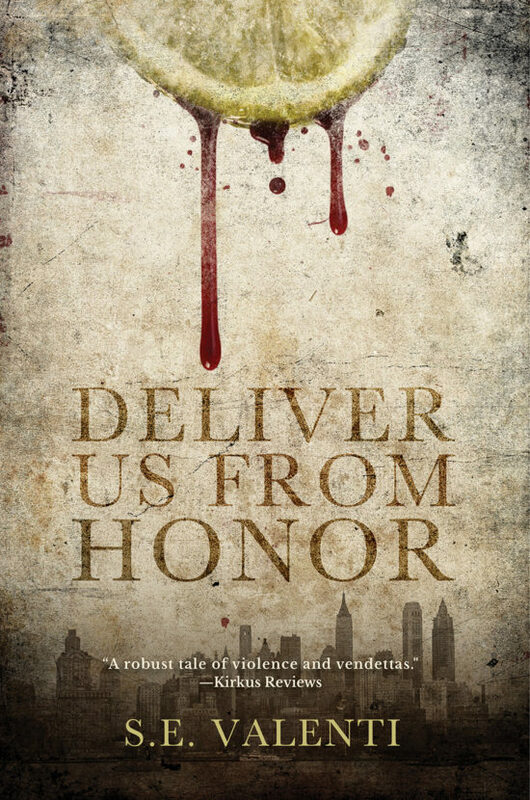 If you liked The Godfather, you will love Deliver Us from Honor!"